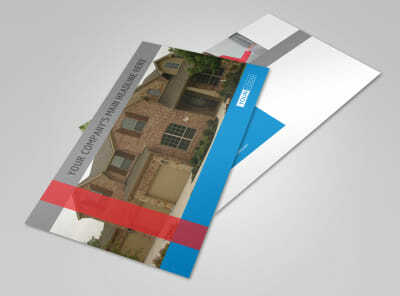 Customize our Residential Real Estate Business Card Template and more! 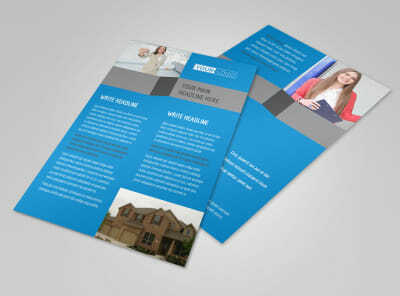 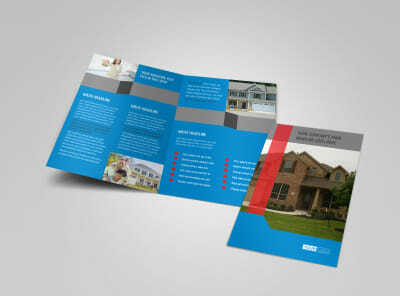 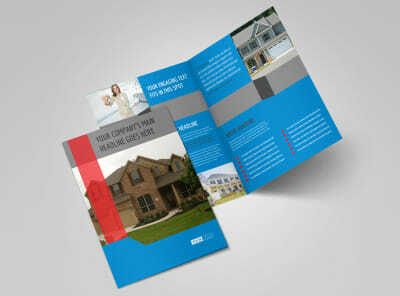 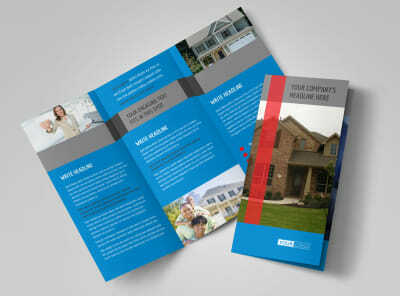 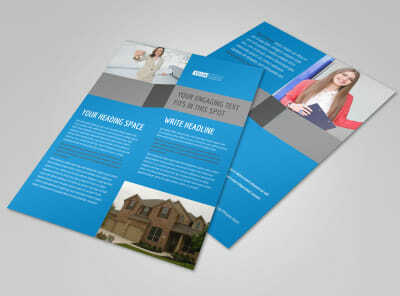 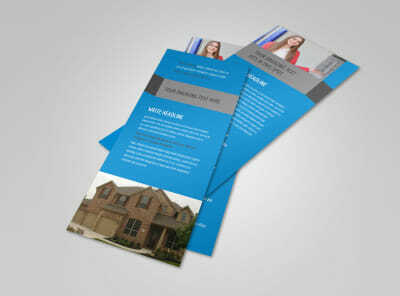 Position yourself as a niche authority in your local area with residential real estate business cards. 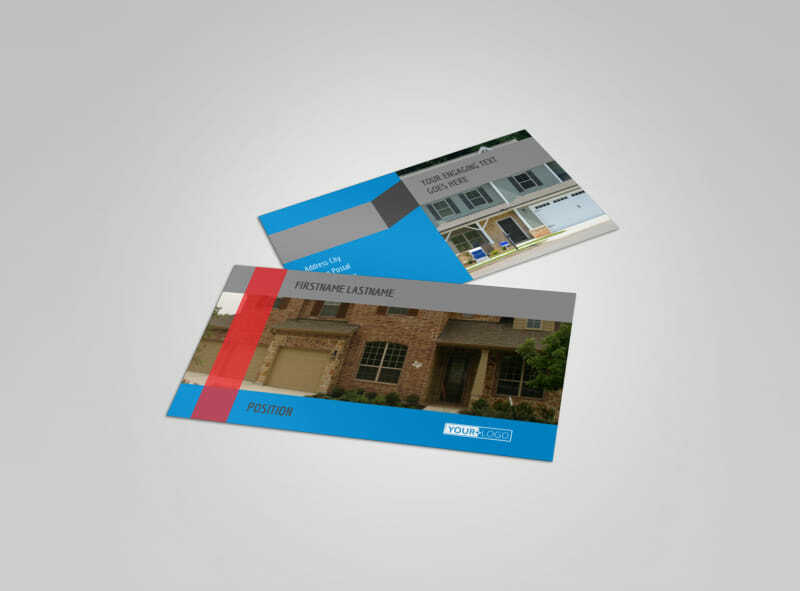 Craft your card design from the ground up with our online editor, adding text, your logo, and more to detail your contact information and present a professional image. 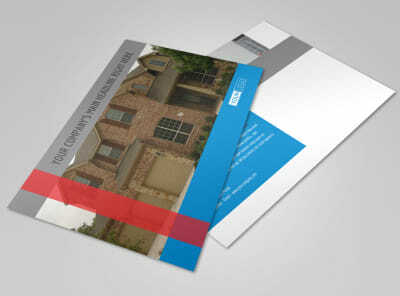 Get busy designing your impressive business cards now.